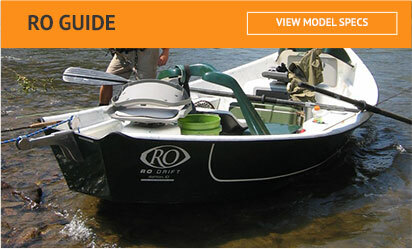 RO Drift Boats has been around for over 20 years outfitting fishermen with the finest, strongest, lightest drift boats with a lifetime warranty on the market. 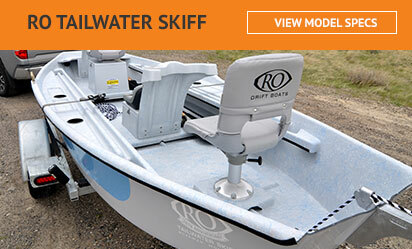 We offer five different models of drift boats to cover a variety of different waters and personal preferences. 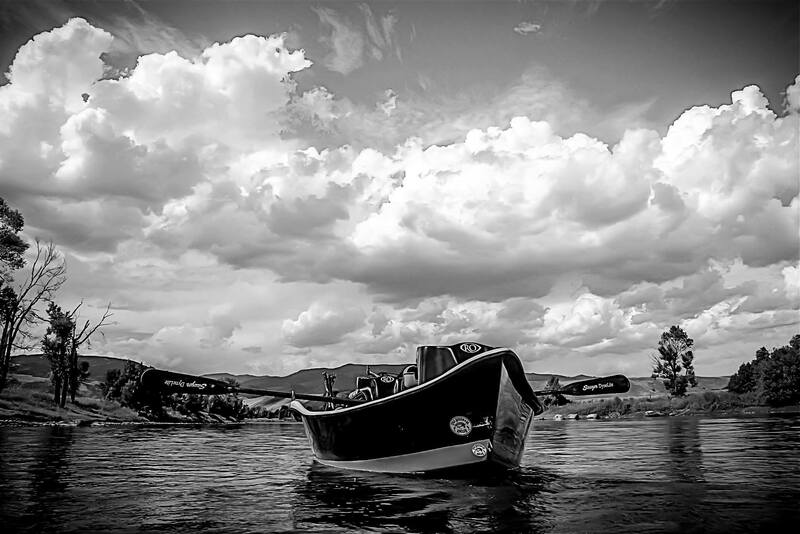 Made by fishermen for fishermen. 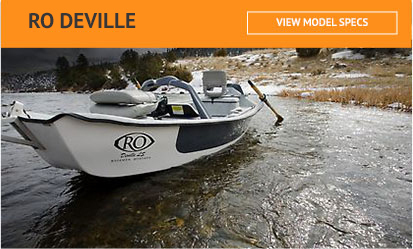 Come experience the difference. 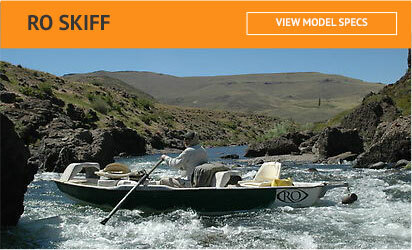 RO is the preferred brand for the fly fishing industry professional and sportsmen around the United States. 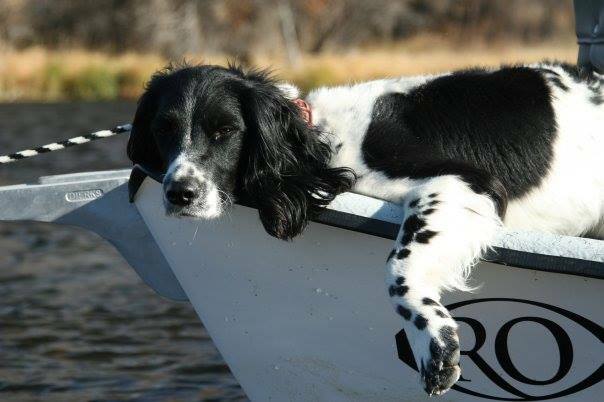 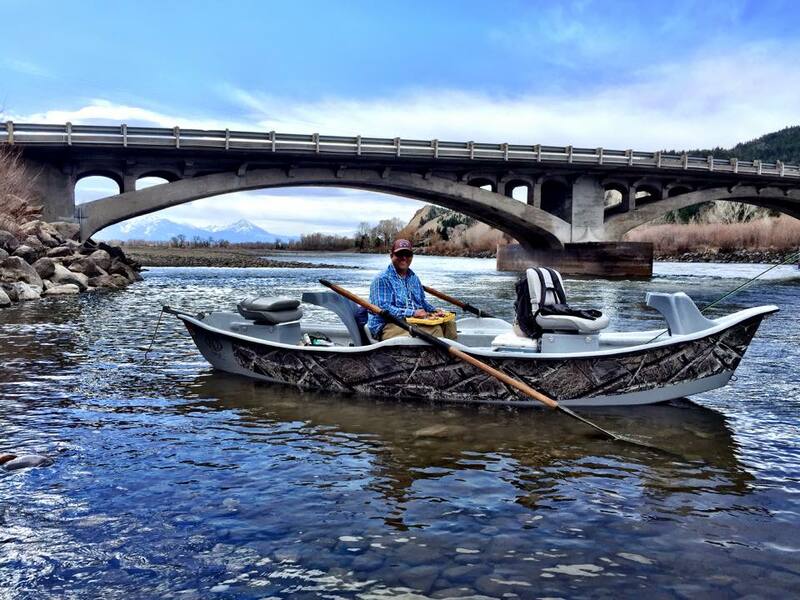 Our boats are designed to be easy to row, steady, spacious, tangle free and comfortable to fish out of. 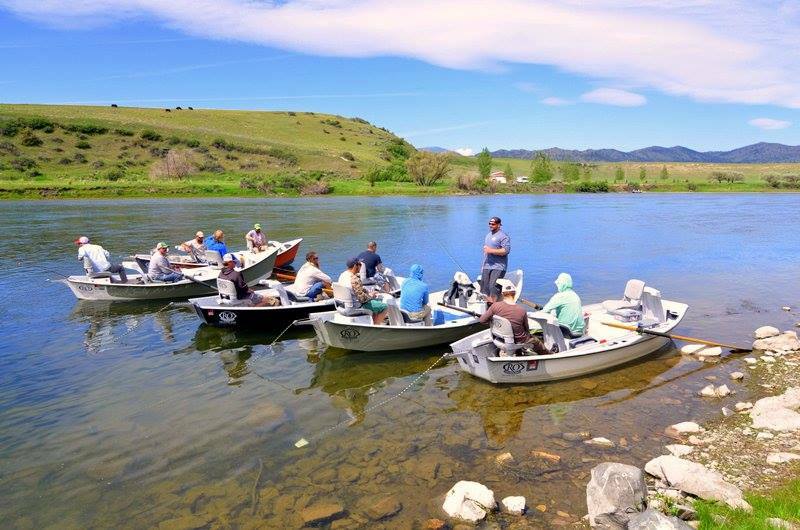 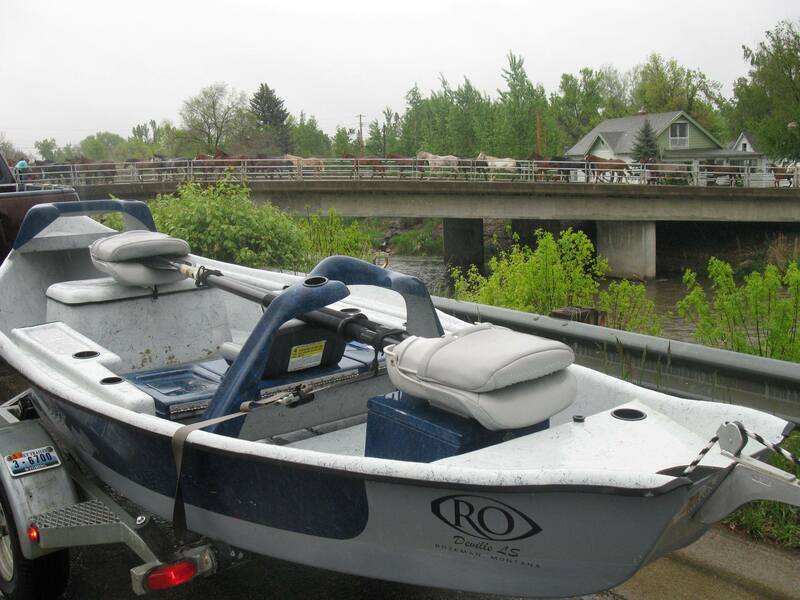 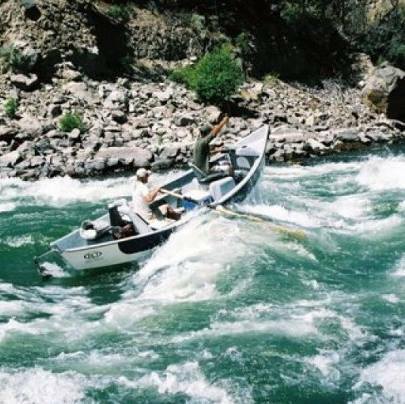 Whether you are a professional fishing guide or just a family of fishing enthusiast, RO drift boats will make your day on the river more enjoyable. 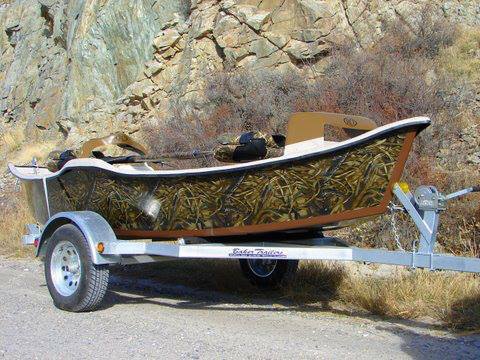 Check out our entire line of boats to find the one that meets your needs. 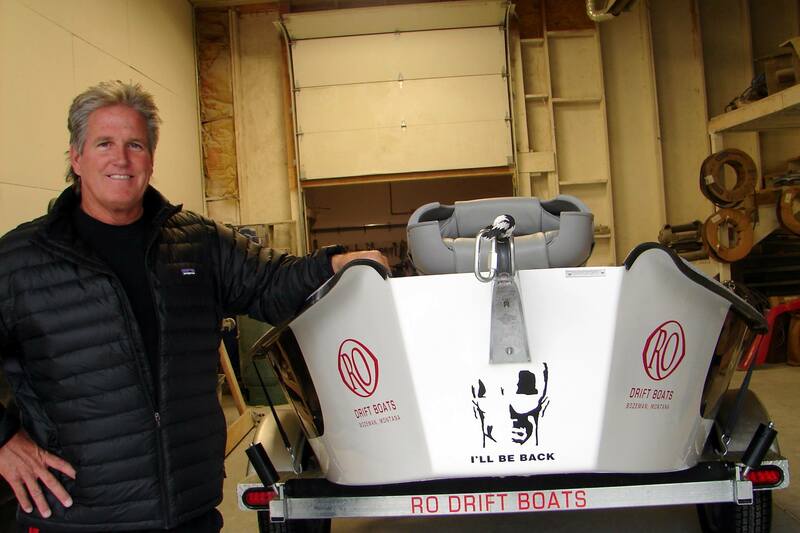 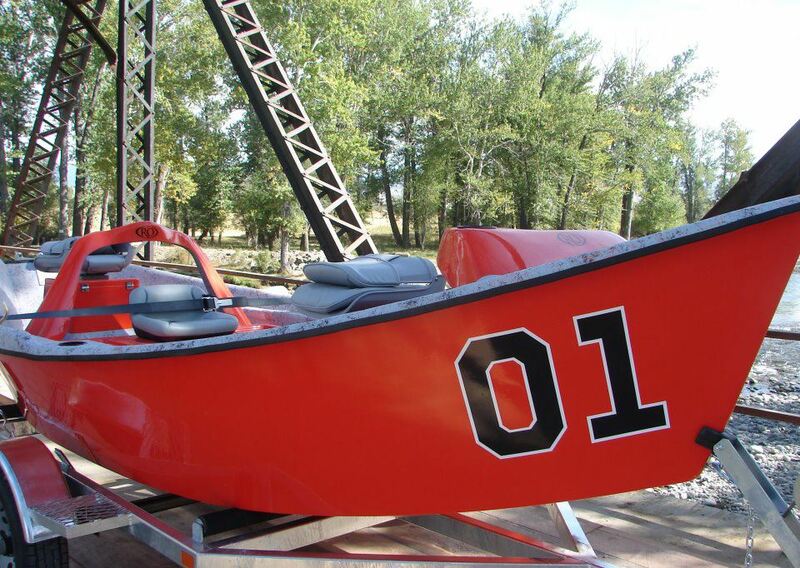 We repair all makes and models of Driftboats!